A Comparative Market Analysis is an excellent way to get an expert opinion on the value of your home using comparables in your area. 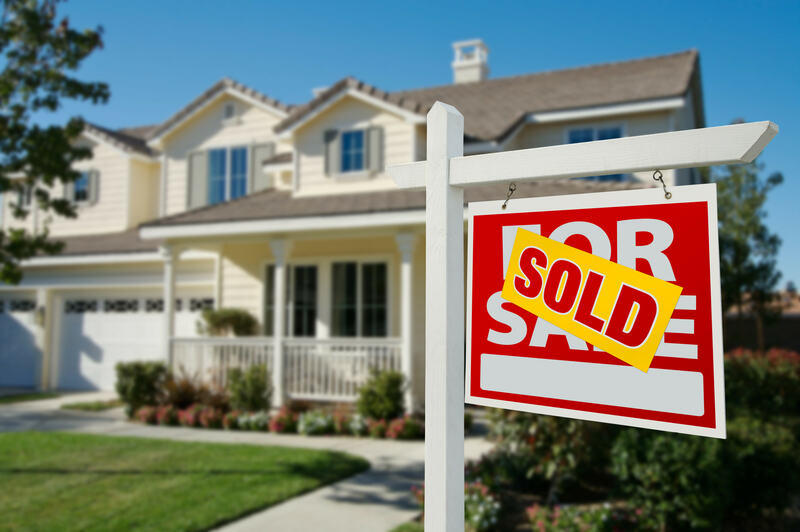 Why Sell Your Home With Real Estate Experts? Real Estate Experts has some of the best real estate listing agents in the business. We are known for going above and beyond to get the job done. We are hyper focused on pricing properties right. It is a proven fact that houses that sell without price reductions sell quicker and for more money. We also stay on top of the innovative systems to market properties to reach buyers all over the world. Equally important is positioning properties for sale. We ensure that all important repairs are done before our listings go on the market and that the staging and professional photography is done to showcase our listings in the best light possible. Once this is done, we negotiate the best terms and conditions for our sellers.